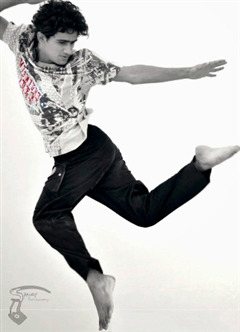 Sanjay Dhaka is an Indian Dancer. He was born on 1 July, 1992 in Sujangrah, Rajasthan, India. 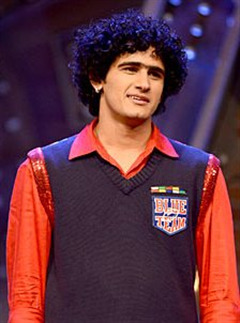 He mainly known for participating in shows like india Got Talent, and he is the finalist of India's Got Talent season 3 on colors. 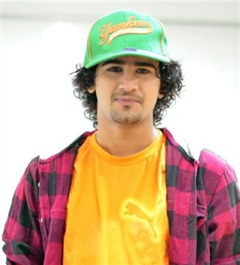 Sanjay Dhaka was born in Sujangarh, Rajasthan, India on 4 June 1992. He want to be in the Army and when he was not given a chance due to his height, he decided to continue working on his passion of dance. Sanjay would walk to a desolate cybercafe on the Jaipur-Bikaner Highway and download clips to satiate his curiosity for street dance. Before this, Dhaka’s dance education was limited to Bollywood videotapes or Michael Jackson videos. He did not even knew what these styles of dancing were called. Taking notes from the videos, he borrowed friends’ mobile phones to download clips for practice. He realized we could watch styles of dancing from all over the world on Youtube.” The virtual lessons and his perseverance got the student of applied arts at the Rajasthan School of Art, Jaipur. Dhaka’s dance education was limited to Bollywood videotapes or Michael Jackson videos. He did not even knew what these styles of dancing were called. Taking notes from the videos, he borrowed friends’ mobile phones to download clips for practice. 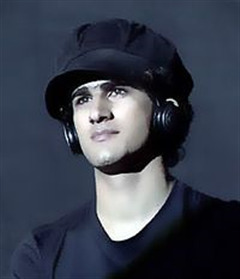 He realized we could watch styles of dancing from all over the world on Youtube.” The virtual lessons and his perseverance got the student of applied arts at the Rajasthan School of Art, Jaipur. 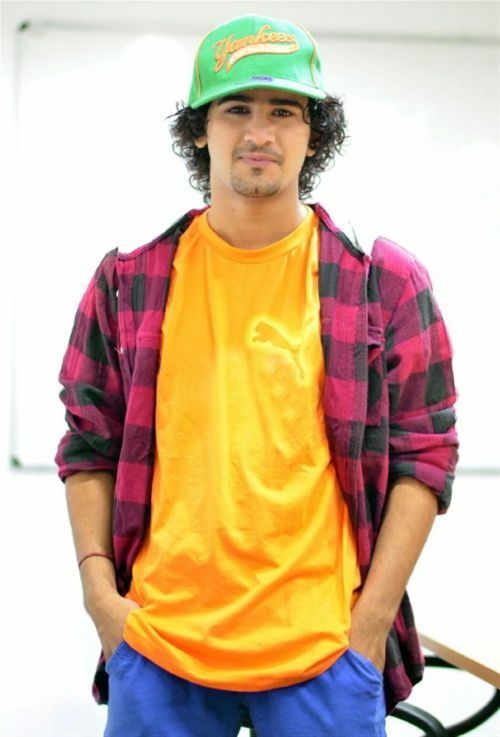 Why Book Sanjay Dhaka Through ArtiseBooking?